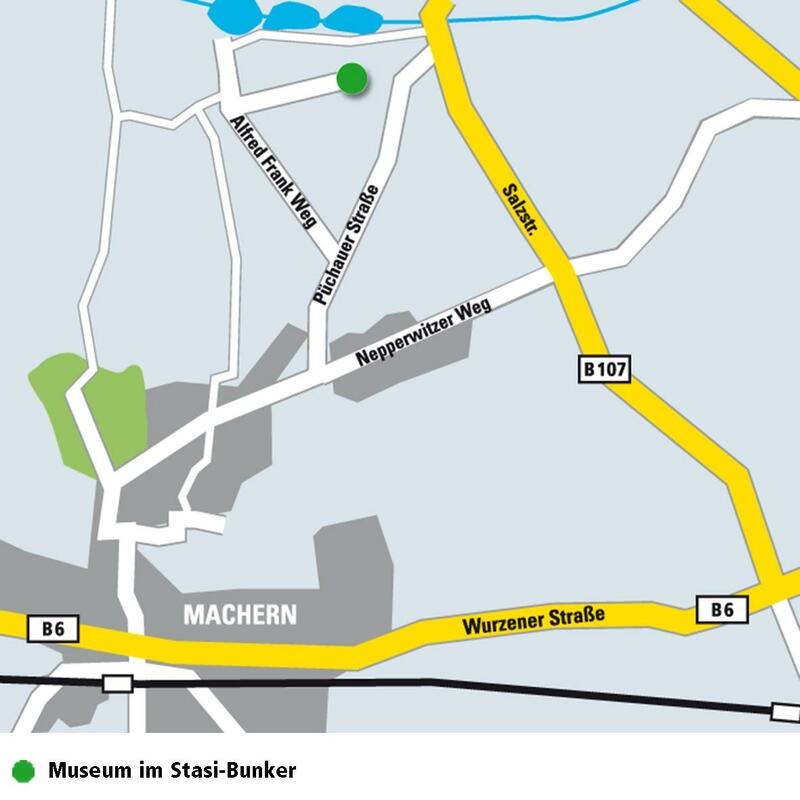 It is able to visit the open air exhabition during the opening times on your own, the visit of the inside of the Stasi Bunker is only possible by tours. Guided tours are beginning regulary, as soon as a respectively large group is around. Special tours for groups are also available on request, independent of our opening times.